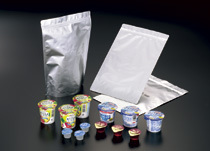 Foil made from aluminum is thin, light, easy-to-use and highly hygienic. It is widely found in everything from packaging for pharmaceuticals, foodstuff and other commodities, to electrolytic capacitors, lithium ion batteries and construction materials. 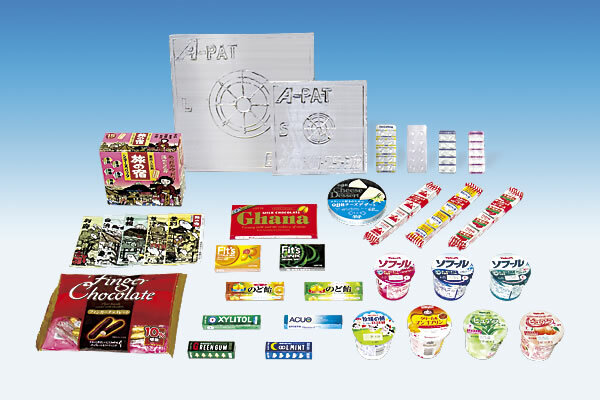 In addition to bare foil, UACJ also offers a wide range of processed foils, such as printed foil, coated foil or foil bonded with other materials. A regular stock of the aluminum used to cut into thin and medium foil (12-20µm) is kept ready on hand, allowing us to deliver quick turnarounds. In aluminum foil for lithium ion battery electrode collectors we have secured a world-class top of the market share. We are the first manufacturer in Japan to introduce the exceptional technology needed to wind long rolls to world specifications (over 60,000m). We were one of the first companies in the industry to establish plants compatible with the GMP (Good Manufacturing Practice) public standards affecting pharmaceutical production and quality control. We have garnered high ranks across the board, including for safety, quality, and manufacturing technologies and environment. 99.85% or greater pure aluminum Electrolytic capacitors, etc. 9990% or greater pure aluminum Electrolytic capacitors, etc. 99.99% or greater pure aluminum Electrolytic capacitors, etc. 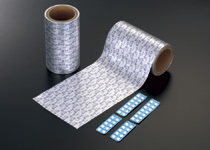 Extremely strong and corrosion-resistant Commodities, laminates, etc. Minute and uniform crystallization Foodstuffs, pharmaceuticals, commodities, etc.